If you are looking to develop a new hotel, residential property or other building in the Miami area, there are many different factors that need to be taken into consideration. 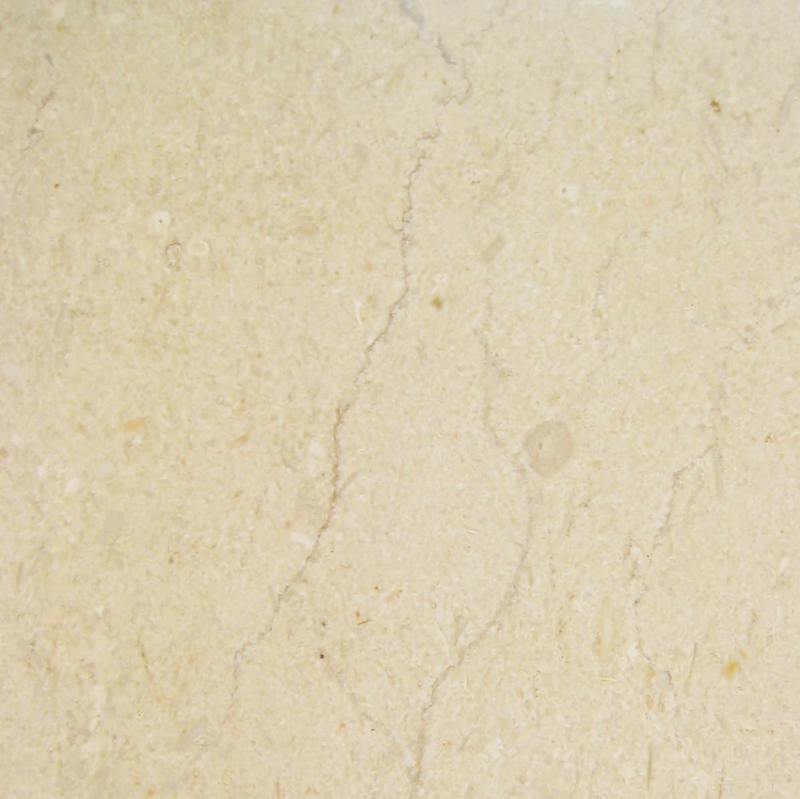 One important factor that you need to consider is buying quality wholesale marble thresholds—a marble stone that’s installed at the base of a doorframe. There are a variety of reasons why you should consider incorporating marble thresholds for your next real estate development project. One of the main purposes of having thresholds in your property is to provide protection. Every time someone walks through a doorframe and open or closes a door, there will be a lot of stress placed on the door and the floor. Thresholds are designed to protect the floor and keep out the elements, preventing any cold or hot weather from getting inside or going out—something that can keep utility costs down. 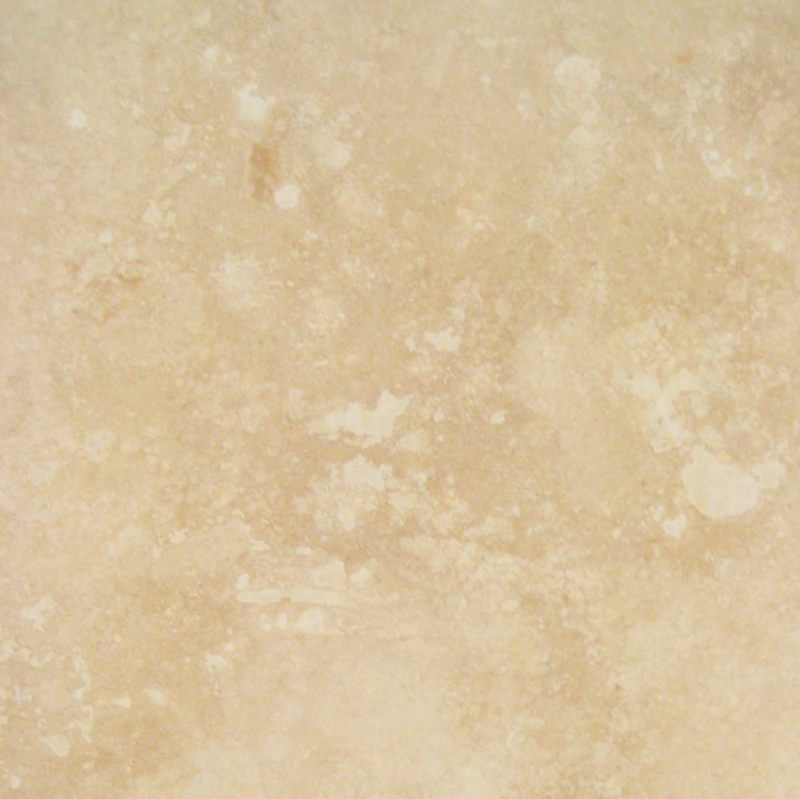 Marble threshold is the type of building material that will look great for years to come. When selecting the right kind of marble threshold, you will find that you can purchase any marble color and it will somehow complement the rest of your decor quite beautifully. Some of the most popular types of marble that we sell at the Stonexchange include Euro Beige, White Carrara, and shades of grey, brown, and black. All of these options help ensure that it will blend in well with the rest of the room and make your space look great. 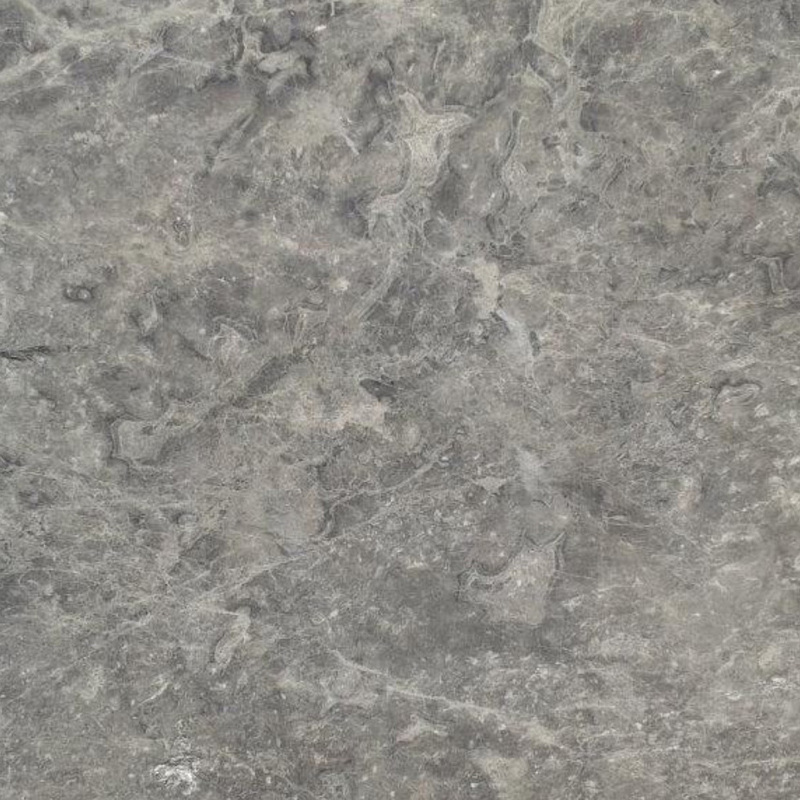 Furthermore, it can be combined with some marble countertops and floors from other naturals stone suppliers. The difference is with Stonexchange, you’re guaranteed to get the best price available because we specialize in selling only marble thresholds at wholesale prices that will beat the competition. 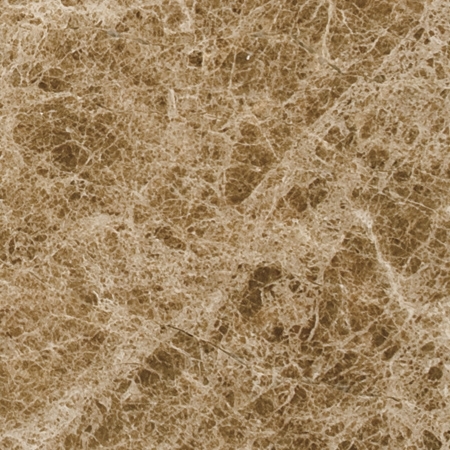 When choosing a marble threshold for your next project, you’ll also find that this stone is durable and is the ideal type of material for high traffic areas. 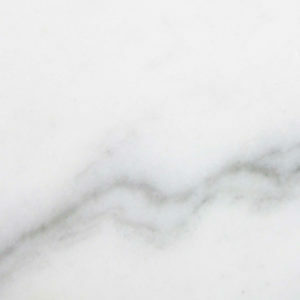 Marble is a great option because it will not damage (unless it under extreme circumstances). When treated properly, marble thresholds can withstand a great deal of abuse and is even fireproof. Annual sealing will help ensure that your marble thresholds will continue to look good for years to come. A marble threshold is also a great option for your next project because with Stonexchange, they are easily customizable. When you are looking for wholesale thresholds, you will find that they come in a variety of sizes and types and are usually out-of-stock. 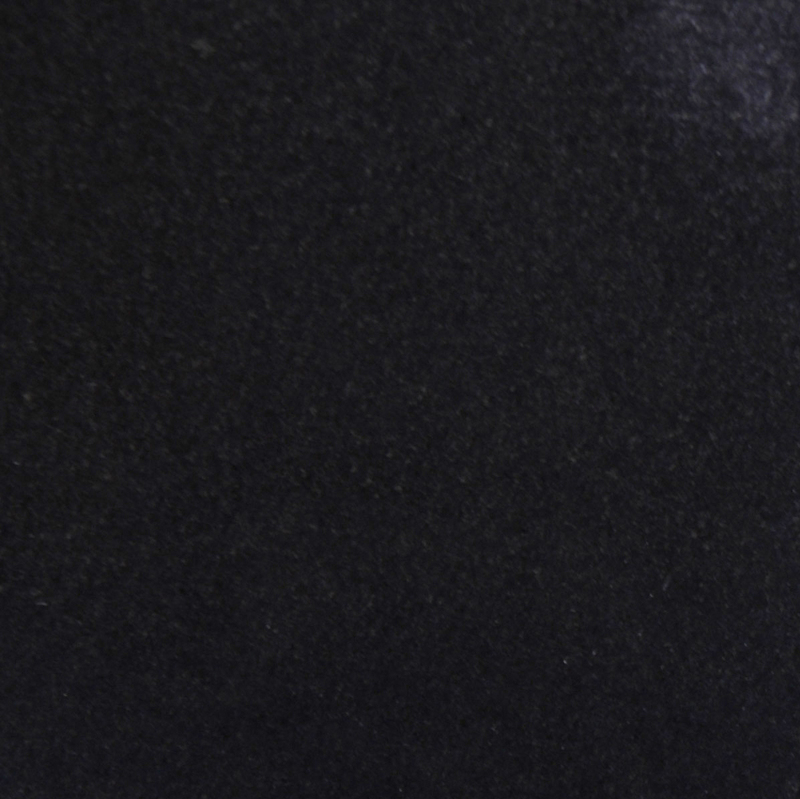 Stonexchange provides marble thresholds that can be custom cut to fit any size doorframe. We also stock the industry standard sizes in our Miami warehouse. 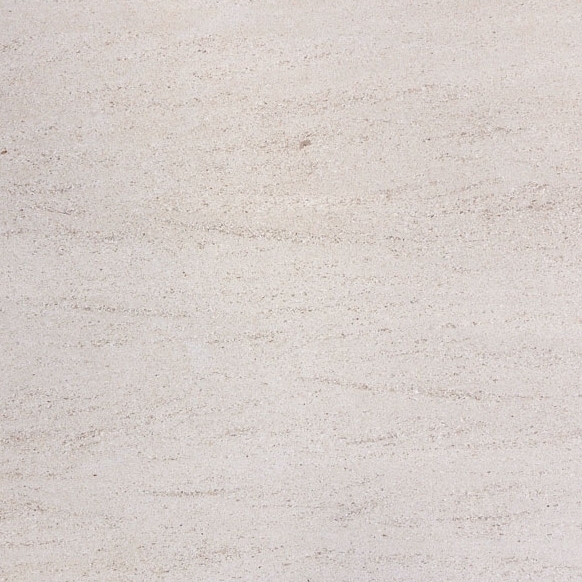 Order your marble threshold in a variety of depths up to six inches deep. You can also choose between single and double beveled thresholds based on the type of doorway that you will have. This helps to ensure that anyone will be able to find a marble threshold that is perfect for his or her next building project. If you are interested in learning more about marble thresholds and the benefits that they provide, you should contact us at the Stonexchange. 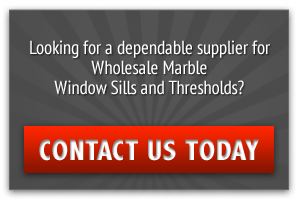 We are a provider of marble thresholds, windowsills, and soap shelves and specialize in selling our products at wholesale prices to bulk buyers. If you would like to learn more, contact us online. You can also call us at 305-731-2400.